Great reputation, built on trust in the local area. 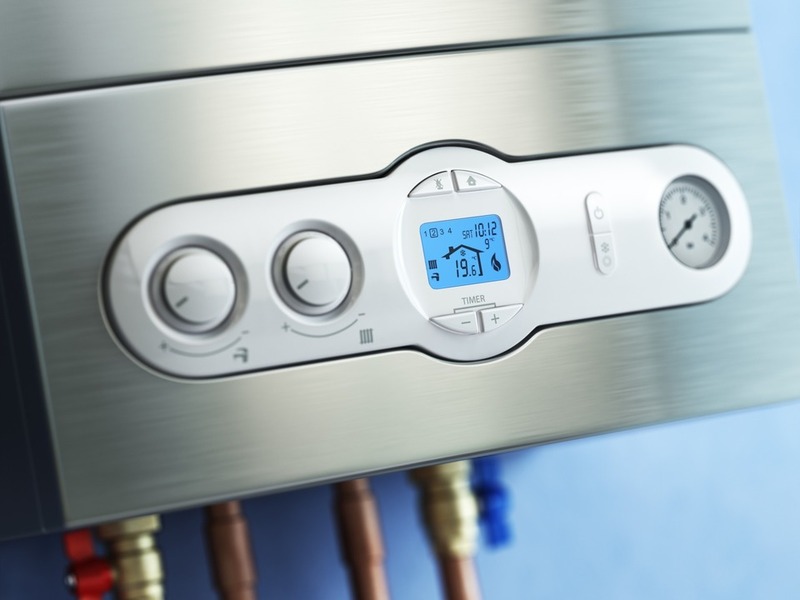 It is important to ensure your boiler is regularly serviced to help ensure continual heating of the home and supply of hot water, particularly through those long winter months. Cost of breakdown and an emergency call out can prove expensive and after all unnecessary, if only regular maintenance is carried out. And with new boilers installed, it is important to have annual servicing so not to invalidate manufacturer or extended warranties. All brands serviced according to manufacturer guidelines. Should a breakdown occur then we are here to help. 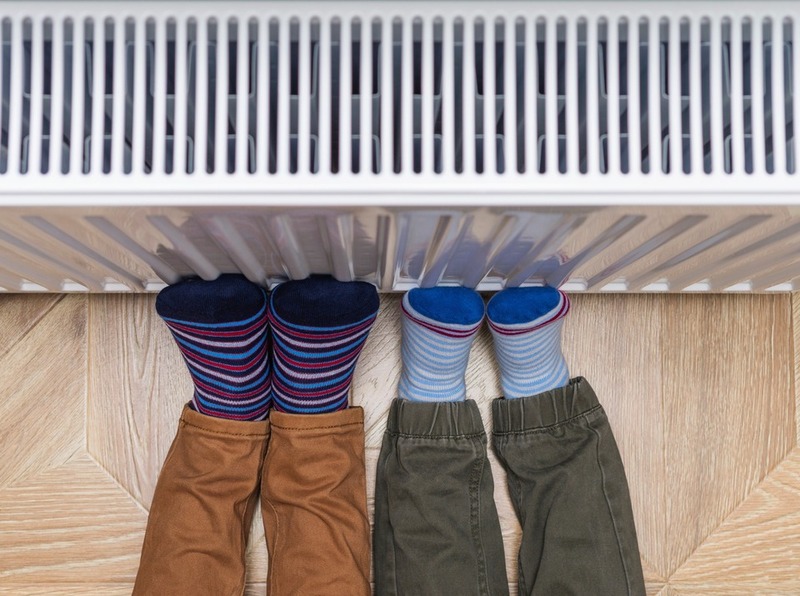 We can either visit and deal with the problem during normal working hours, or if deemed urgent, then you can contact us as part of our emergency call out service. Based on 20 years’ experience and fully Gas Safe approved, we will be able to diagnose the problem accurately, and propose the best, sustainable and most cost-effective solution for the situation. Our workmanship is guaranteed, and we only use authentic spare parts.